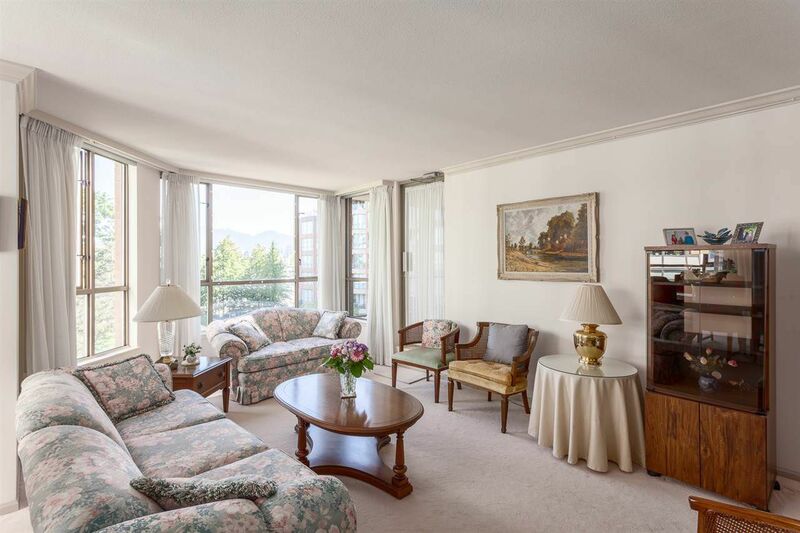 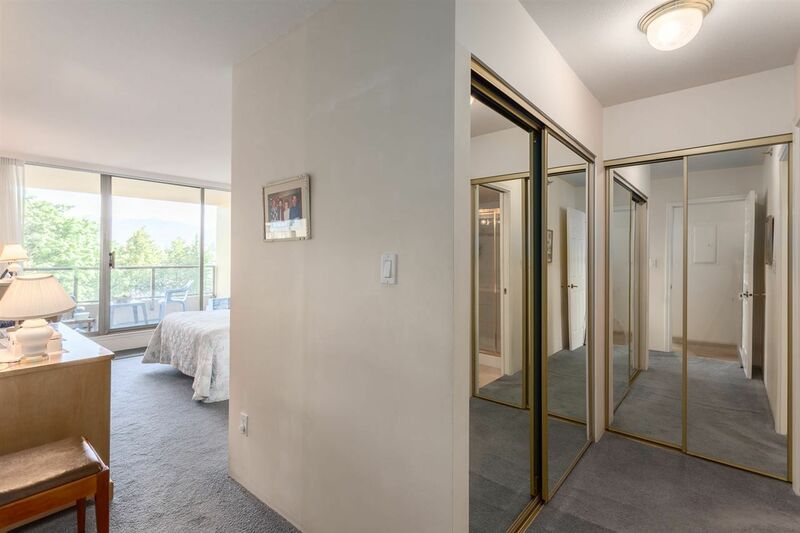 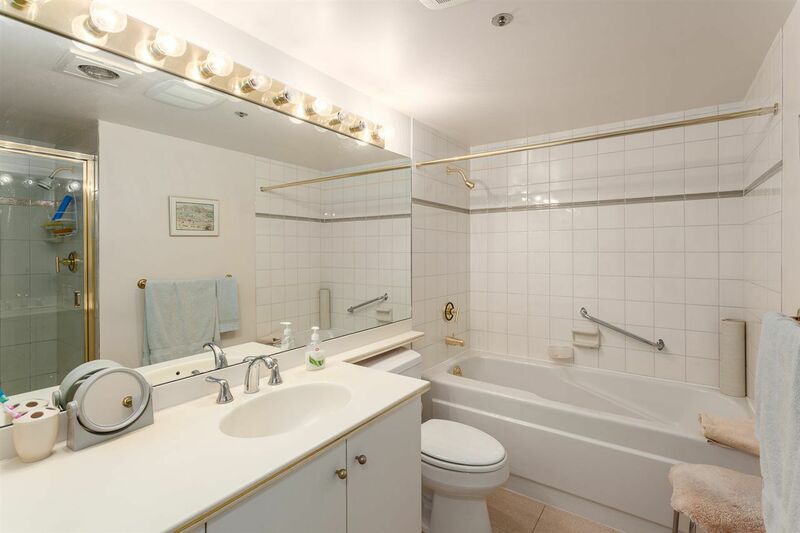 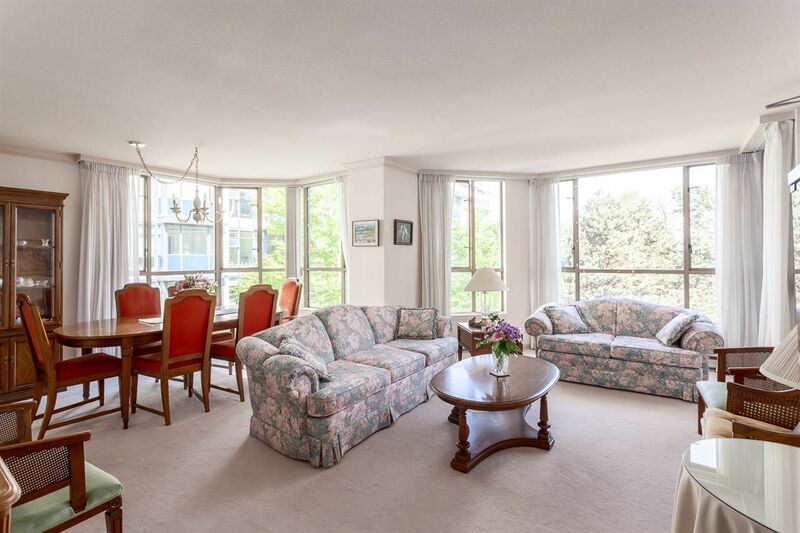 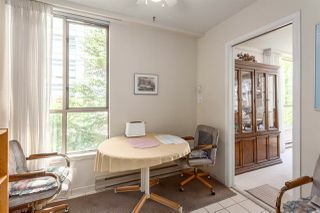 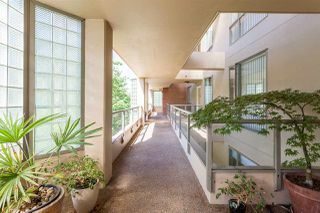 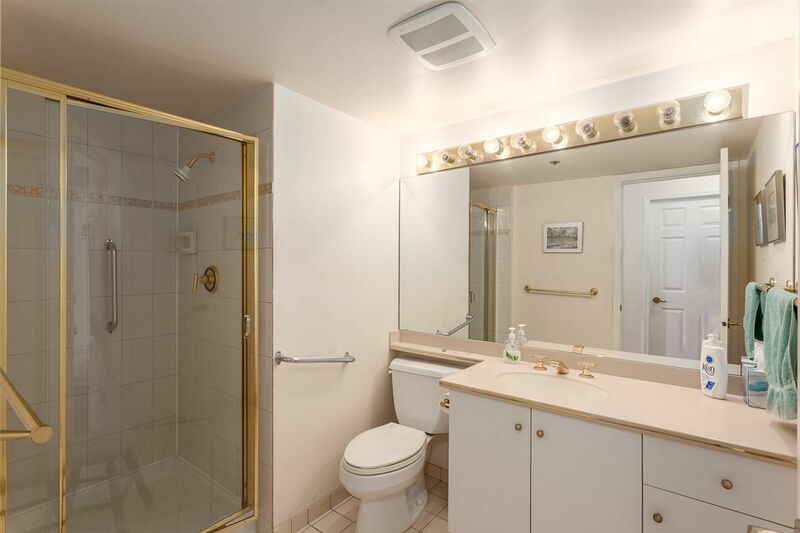 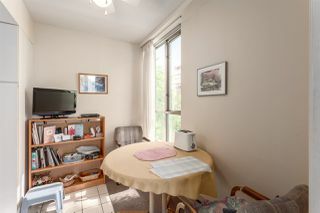 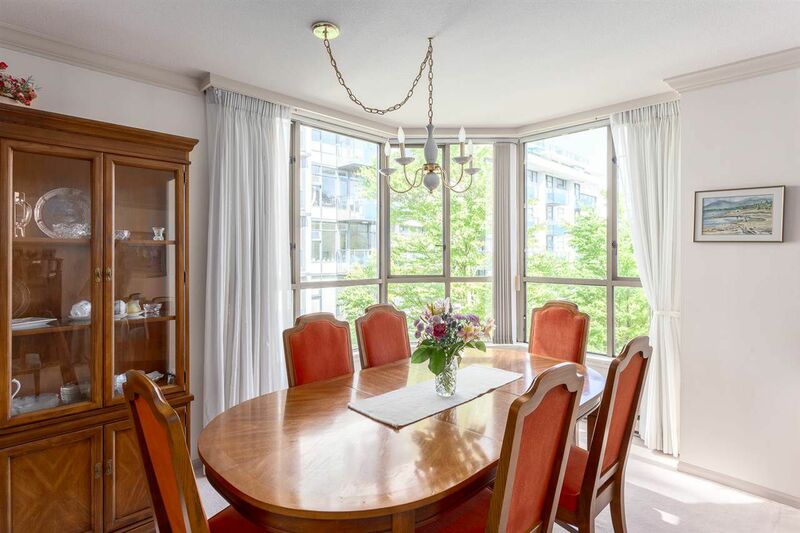 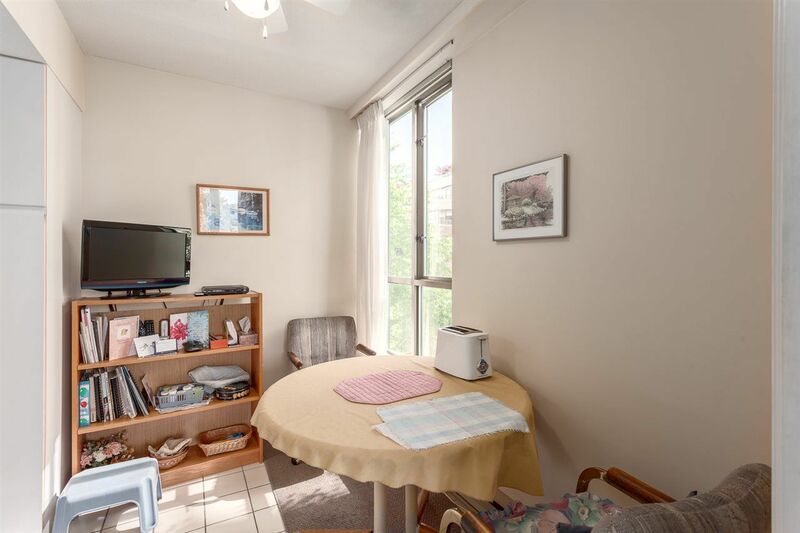 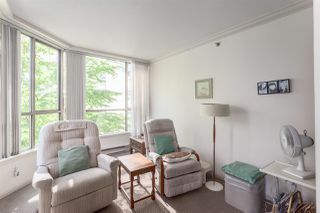 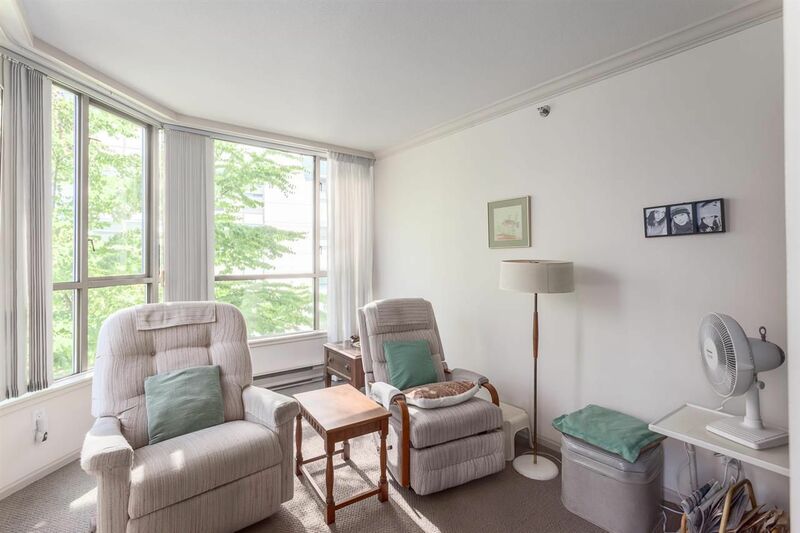 Spacious three bedroom northwest corner unit, lovingly cared for and in immaculate condition. 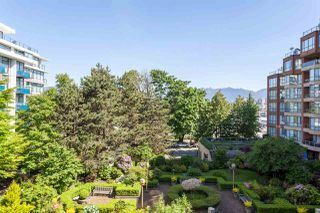 Massive living/dining room with wraparound windows offering beautiful views of mountains and downtown, overlooking manicured courtyard gardens. 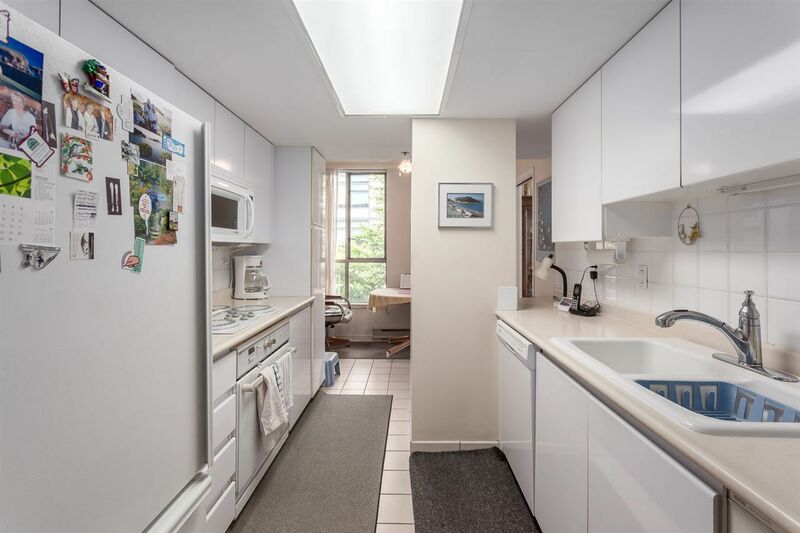 Galley kitchen with eating area, as well as large balcony perfect for bbqing and enjoying summer evenings. 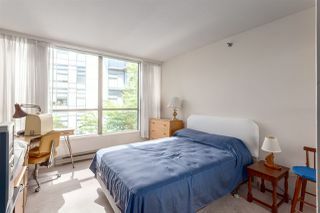 Big master bedroom with miles of closet space and a 5 pc ensuite including walk in shower and deep soaker tub. 3 pc main bathroom and 2 generously sized bedrooms. 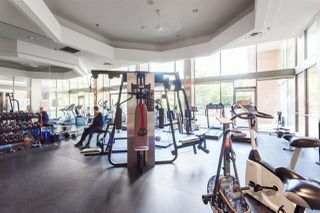 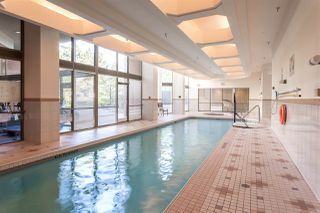 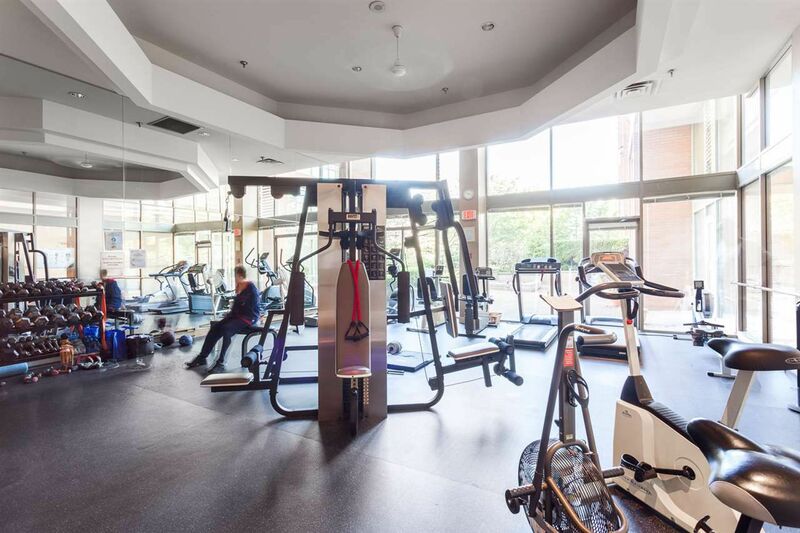 Building offers gym, indoor pool and hot tub, as well as 2 side by side parking stalls, #32 & #33 and storage locker #54. 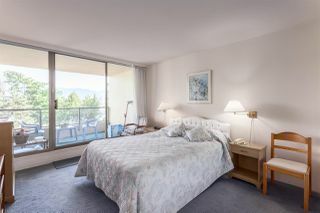 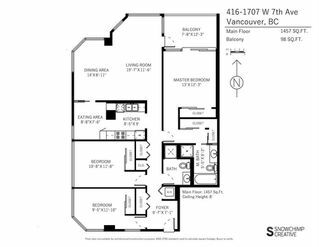 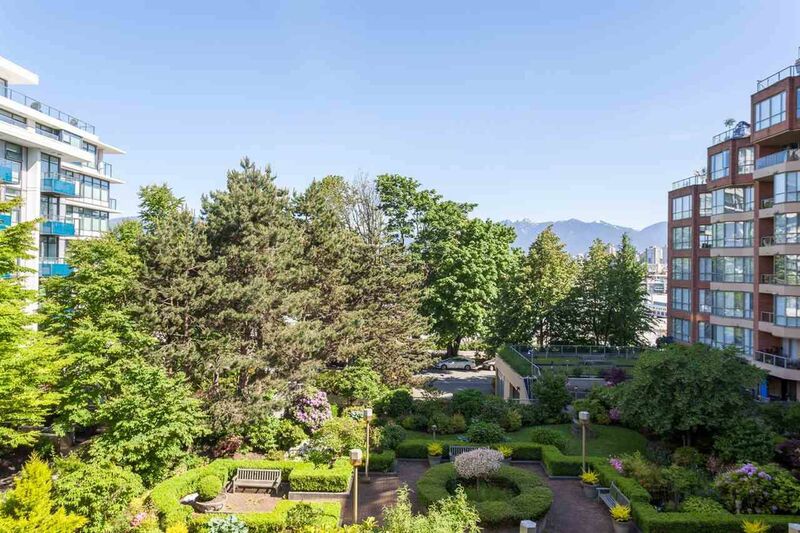 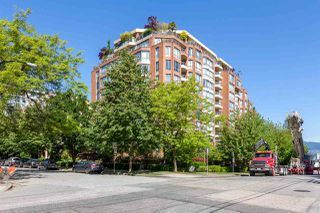 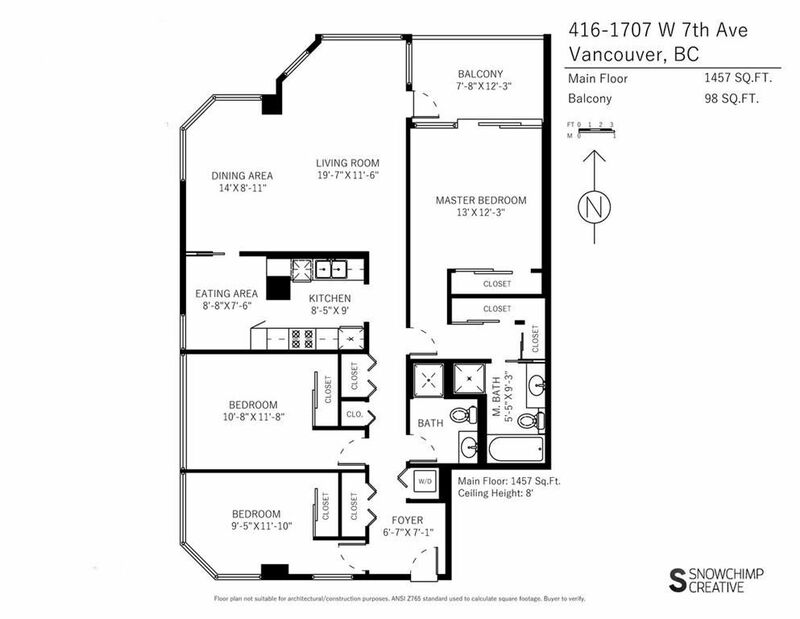 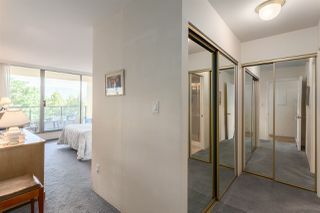 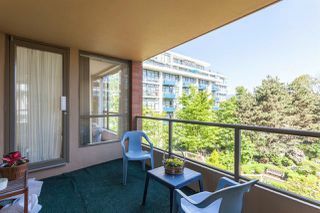 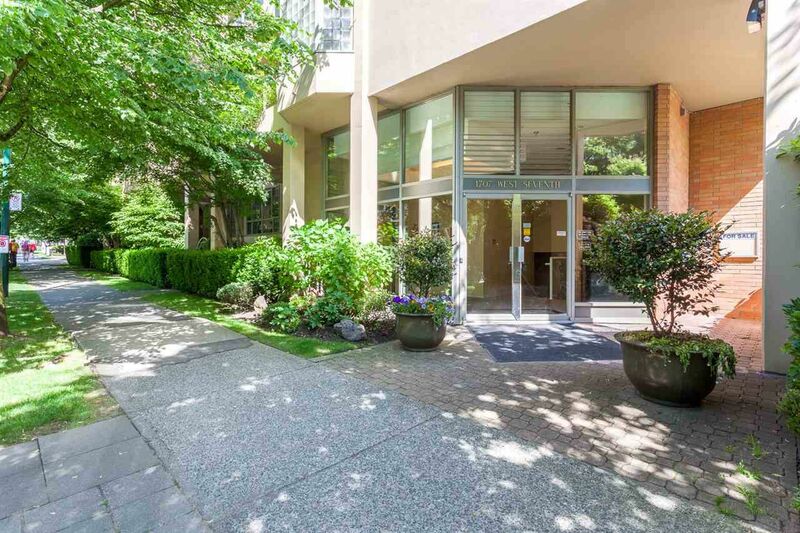 Super location, close to Granville Island, Kits 4th Avenue shopping, and South Granville Strip.